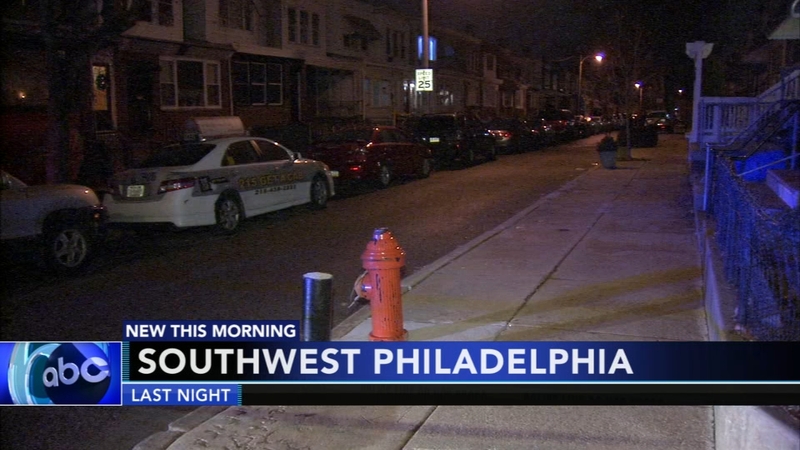 SOUTHWEST PHILADELPHIA (WPVI) -- Police say a woman who was shot on Thursday night in Southwest Philadelphia has died, and police say she may not have been the intended target. The shooting happened shortly before 9 p.m. in the 7000 block of Wheeler Street. The 34-year-old woman was hit in the chest and rushed to the hospital in a private vehicle. However, she eventually succumbed to her injuries and was pronounced dead shortly after 11 p.m.
Investigators say there are indications that two people were shooting at each other in the area, and the woman may have been hit in the crossfire.